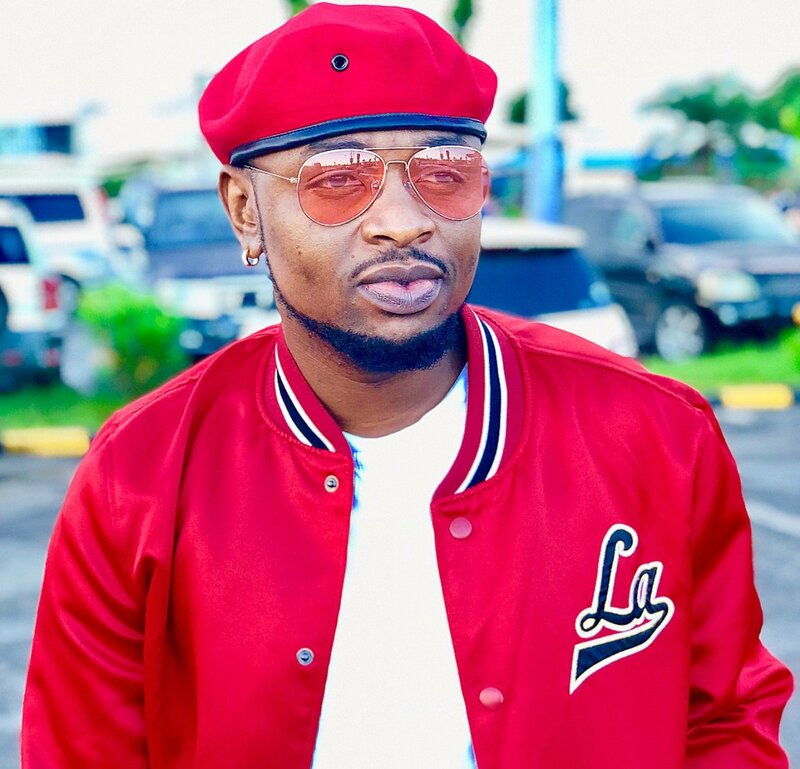 For a few weeks now, Tanzanian superstar Ommy Dimpoz had been laying low due to an unknown medical condition. 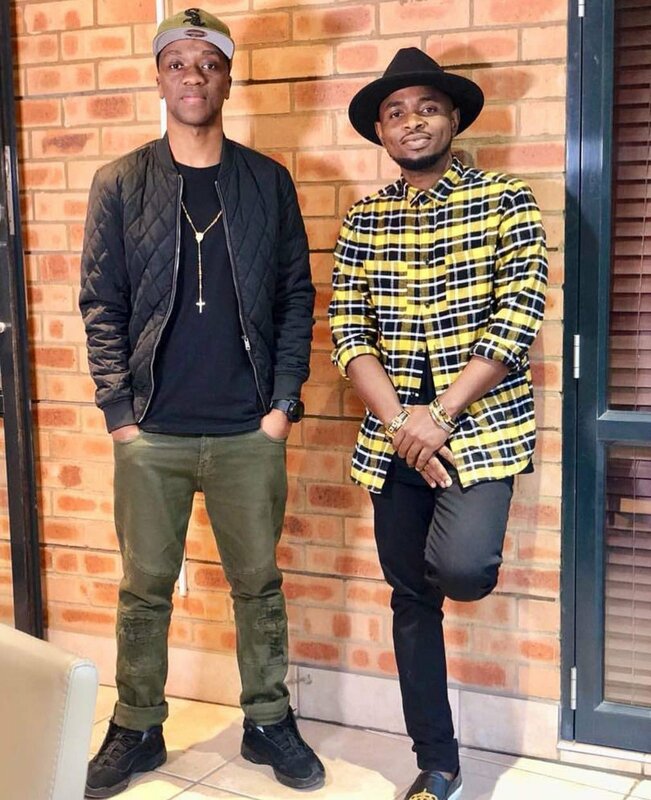 According to a new interview done by Millard Ayo who flew to South Africa to visit Ommy; we now learn that the 30 year old almost died after doctors confirmed he was poisoned. 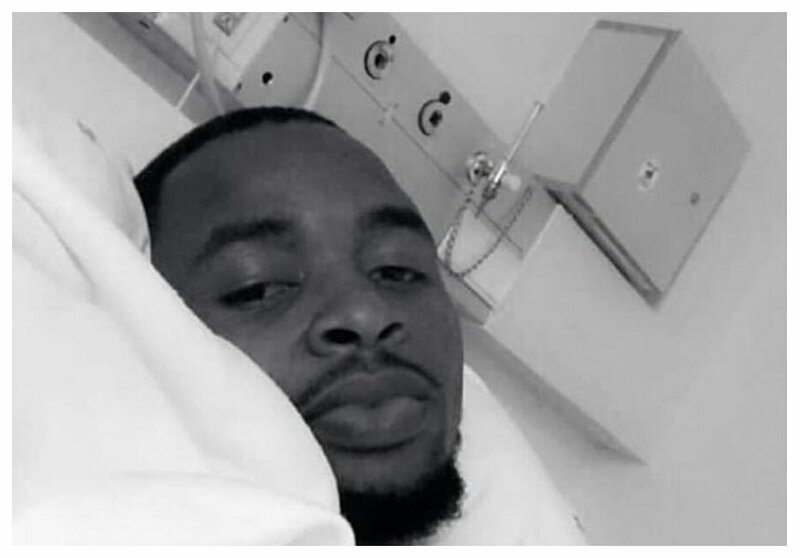 This comes a few days after word had it that Ommy Dimpoz was admitted to ICU. However, Millard Ayo shed some light to Ommy’s condition after holding a detailed interview that has left many talking. Apparently it al started when Ommy realized that the food he was swallowing was not reaching his stomach. The singer says that he would feel it linger in his esophagus and after seeking medical help in Tanzania; he was told it’s cancer. Speaking to Millard, it’s clear to see the change in his body and mostly his voice. This was after the major surgery which was done to help save his life after his condition got worse. 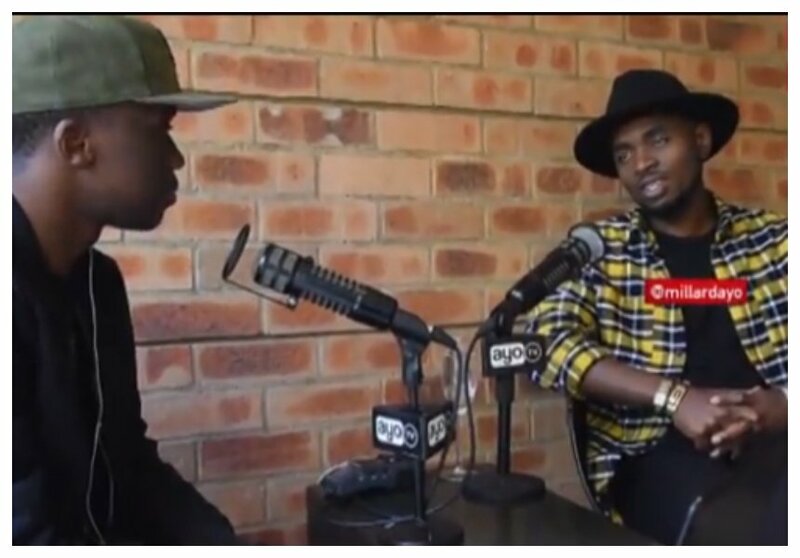 Below is a full interview of the singer courtesy of Ayo TV.